There are many applications for permanent magnets, including TVs, speakers, audio speakers, radios, leather buckles, data cable magnetic rings, computer hard drives, cell phone vibrators, and more. Permanent magnets such as loudspeakers use the principle that the energized coil moves in a magnetic field to sound. The permanent magnet on the horn uses the magnetic field generated by the current to change when the current in the coil changes, so that the relative position of the coil and the magnet changes, the paper cone on the horn vibrates, pushes the air and transmits the vibration. The ear hears the sound. In short, permanent magnets are ubiquitous in people’s lives, and it is convenient for our production and life. 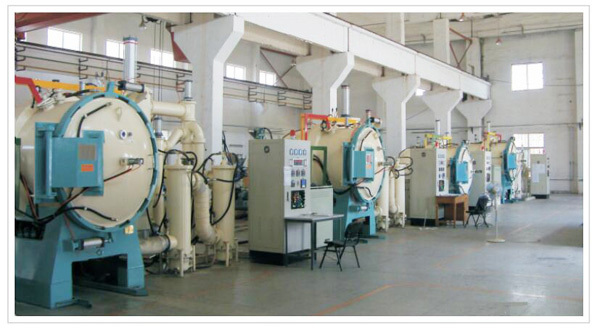 Vacuum sintering process is a powder metallurgy method, which is the most widely used production process, and is suitable for the production of sintered NdFeB, permanent ferrite, samarium cobalt and sintered AlNiCo permanent magnets. A schematic diagram of its production process is shown in Figure 1.